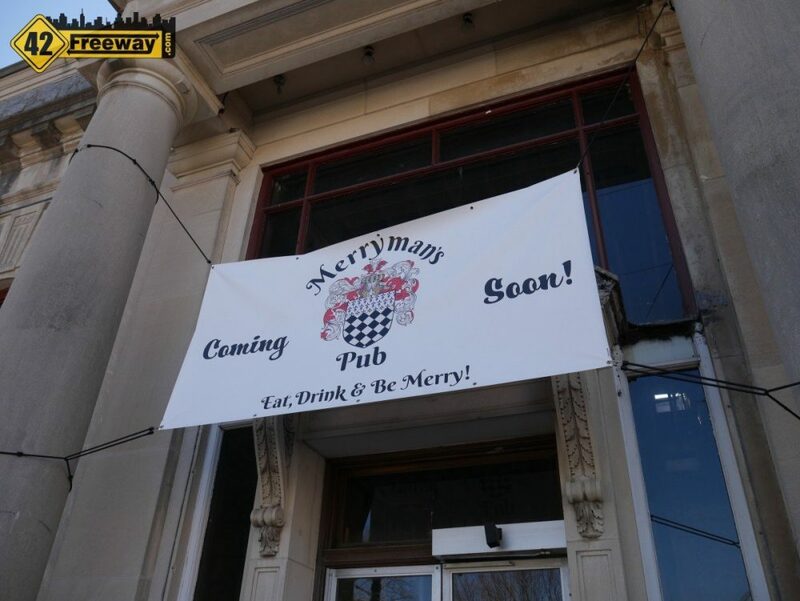 Pitman’s downtown will get another boost later this year when Merryman’s Pub sets up shop in the 112 year old Pitman National Bank building on Broadway. 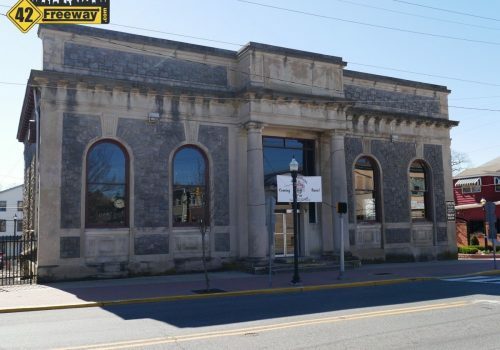 The building has been empty for years, and it’s central location on Broadway at the entrance to Pitman Grove has put it at the top of the town’s redevelopment wish list for a long time. While I couldn’t track down when the building was abandoned, I do see that back in 1970 Pitman National Bank was part of a three bank merger which created First Peoples Bank, which later became Corestates before merging into the Wells Fargo. 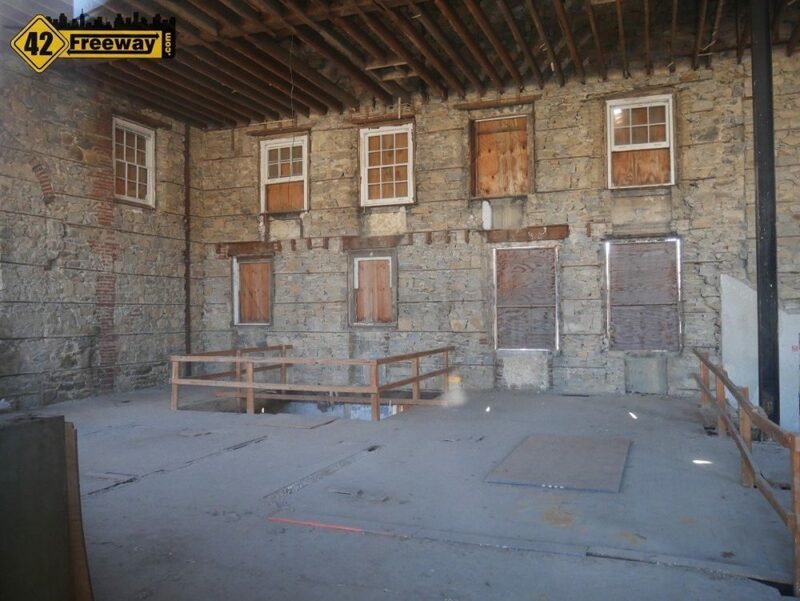 Today the unique historic building is an empty, one floor, high-ceiling shell… apparently completely gutted by a prior owner. Basically the complete interior needs to be built. There are some advantages to having a clean-slate, but there is a lot of work to be done! A response to my question on Facebook about opening date was that they hoped to be open at the end of the summer. 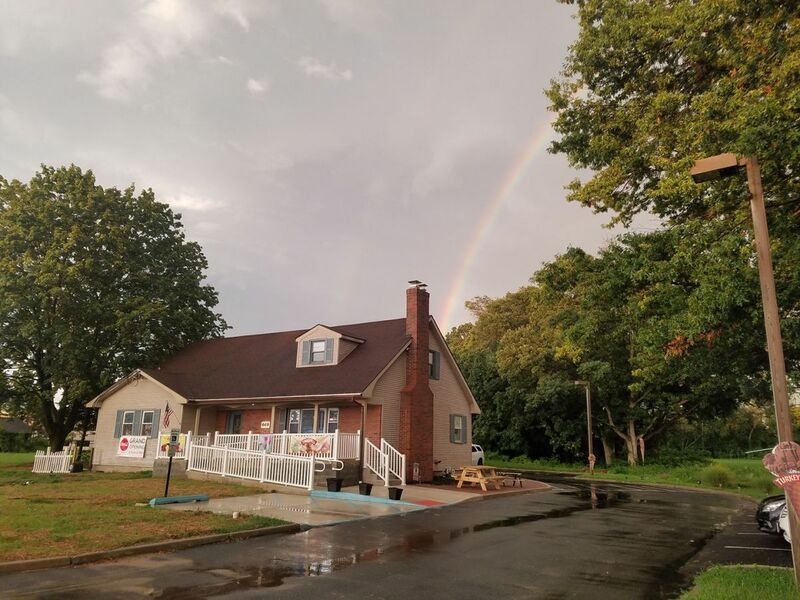 On Monday of this week, the Borough of Pitman website announced that the lease deal was signed with the owner’s of Merryman’s Pub. The town of Pitman will retain ownership of the building. The owners of the pub (and who will be doing the remodeling) are Vito Mannino and Bill Merryman. Vito should be well known to Pitman residents as he already runs two successful eateries on Broadway; Pizzeria Manninos and Manninos Cucina Italiana. 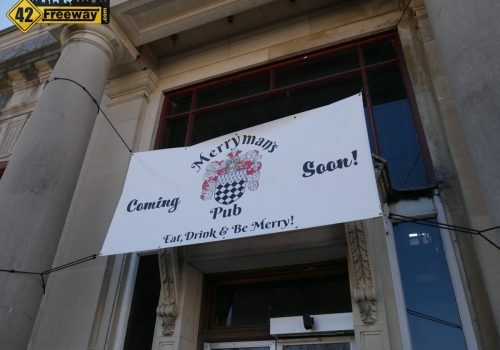 As I just mentioned, the building will continue to be owned by the Borough of Pitman, and the Merryman’s ownership team will run the business under a long-term lease. 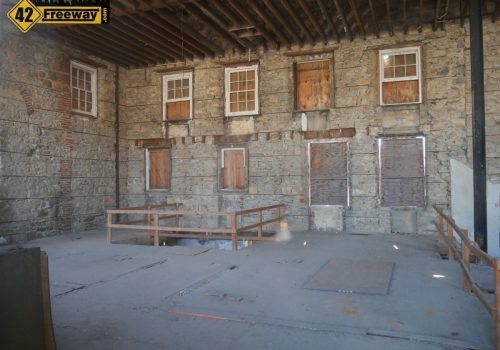 Mannino and Merryman are doing the build-out of the establishment, but I do not know the contractual details. An interesting aspect of the arrangement is the liquor license. Pitman was well known as a dry town and years ago made news when a brewery opened up within its borders (Kelly Green). And then a second opened up (Human Village) just a couple storefronts down. 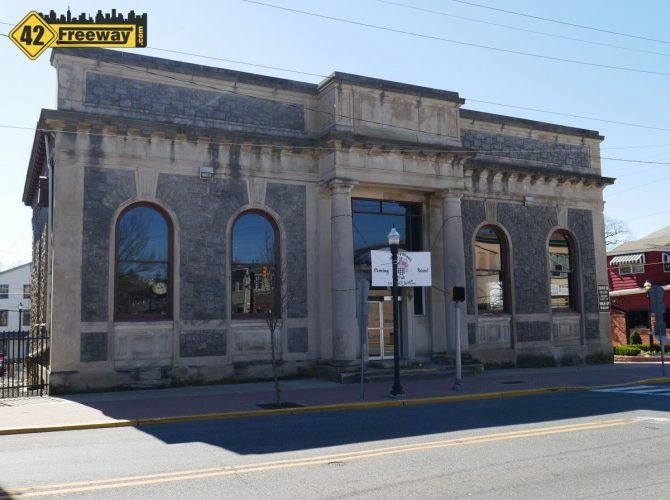 So with two beer serving businesses in town the voters agreed to allow Pitman to offer a liquor license for sale and set a price of $550,000. The license sat un-purchased for several years and caused some controversy over what many thought was a high price. 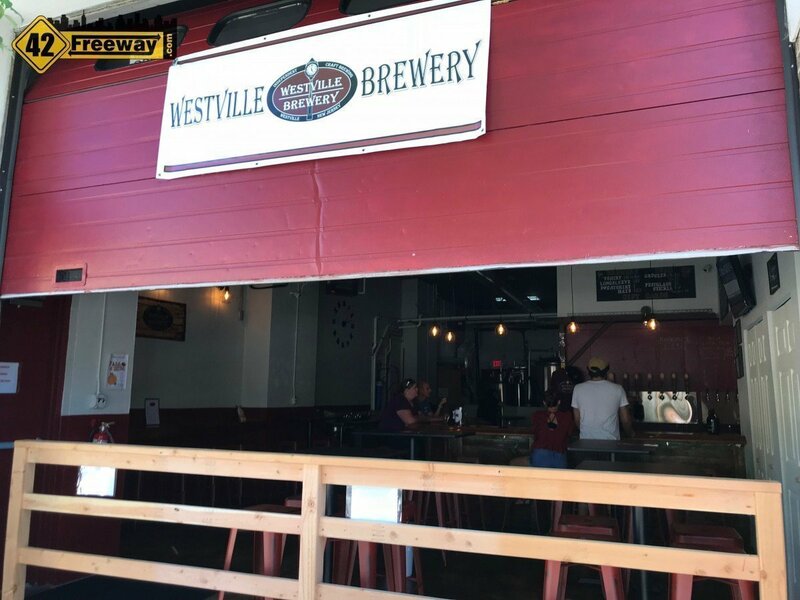 But Merryman’s and Pitman have e a unique plan for serving alcohol… a concessionaires license which I believe costs $2,000 a year. 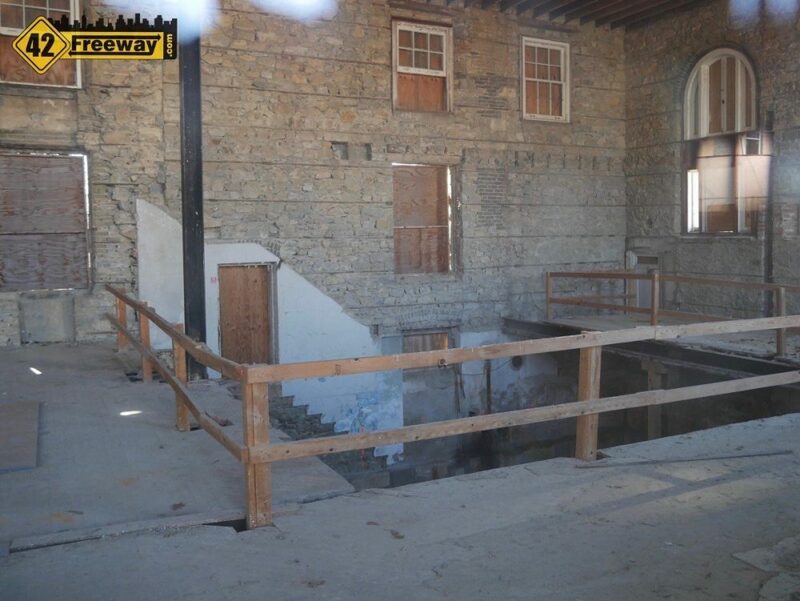 This is possible because the town of Pitman is retaining ownership of the building! So the concept of a concessionaires license is best explained by looking at a large arena. The State of New Jersey realized a large arena such as the PNC Bank Center where the state developed and owns the building, would need to sell alcohol. But if the State of New Jersey owns the arena, racetrack or building, does the State go into the free market and buy a liquor license (or multiple)? No… so the concessionaire license allows the State entity to authorize the business that is leasing the property the ability to sell alcohol! In fact the law was written to apply to State, County or Municipalities who own a venue! 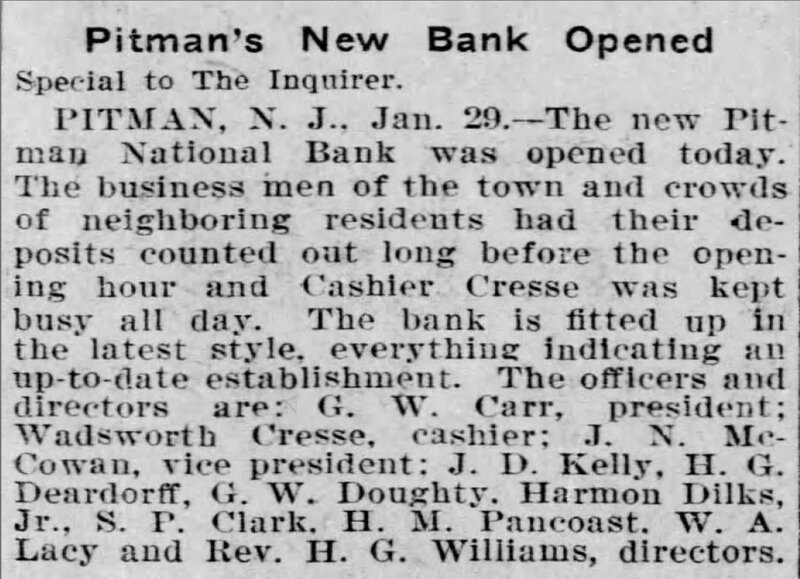 And since Pitman owns the Pitman National Bank Building, they can offer a concessionaire’s license to the Merryman’s management team! It’s a clever way to work through New Jersey’s tough and antiquated liquor license laws. 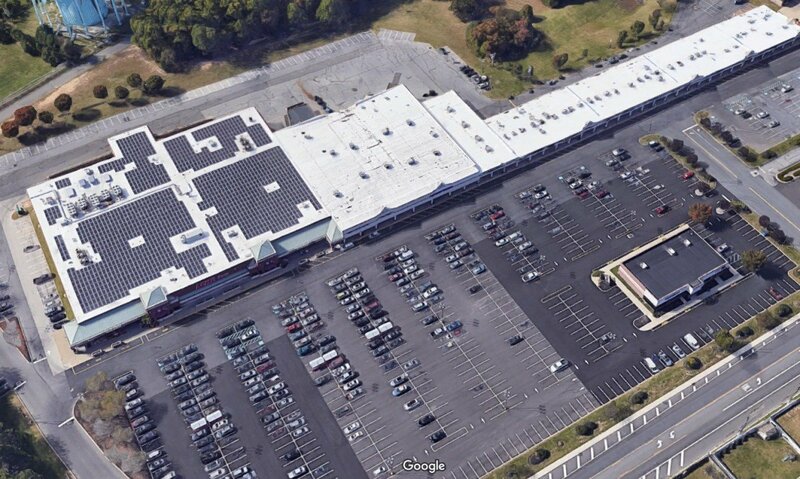 The Chipotle website shows a new restaurant is coming to Sewell's Egg Harbor Road Acme Shopping Center. And the long awaited Pesce shows "signs" of progress! Neither Kelly Green nor Human Village are brewpubs. They are breweries. A brewpub is a restaurant that also brews beer on-premises (like Iron Hill); neither brewery is allowed to serve food per (antiquated and moronic) NJ liquor licensing laws. Hey Boo-Urns! Thanks for clarifying! I’ve made this mistake before! Corrected. Wish they would do something like this with the bank in Blackwood. It would make a great brewery. 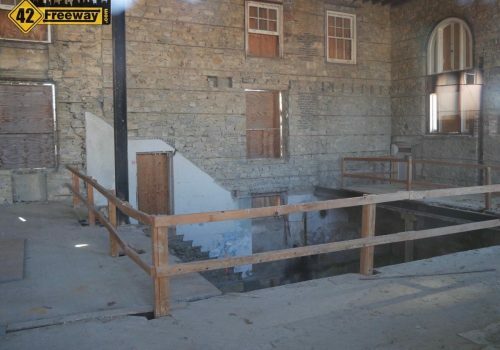 Something was going on there last summer then it stopped after getting shut down by the building inspector. Great article! Glad to see the historic building being saved. 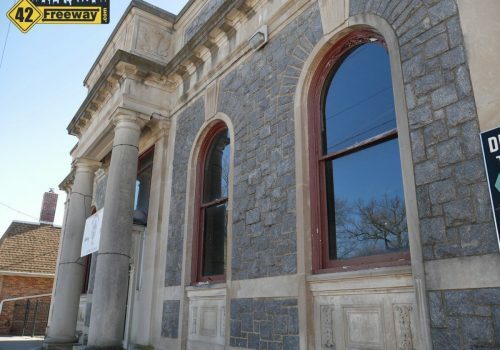 Correction: The three bank merger resulted in the National Bank of Gloucester County. 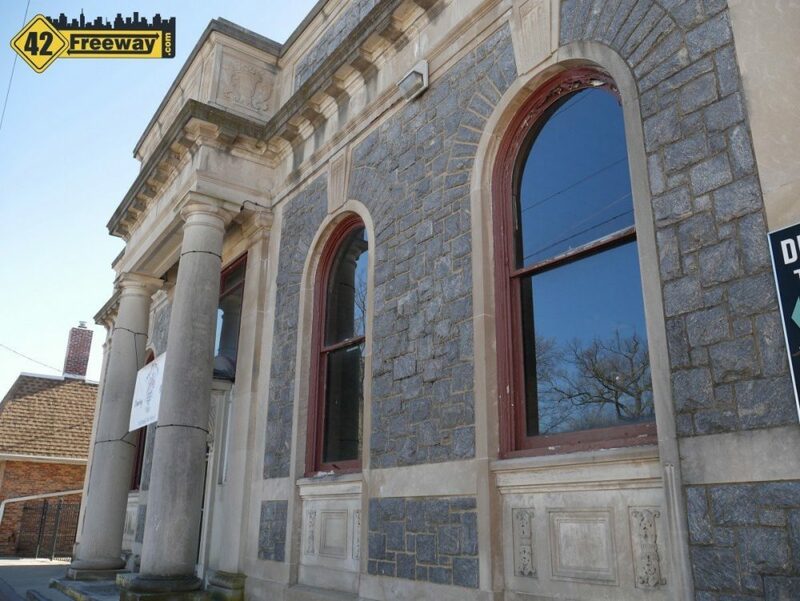 next post: Axe and Arrow Microbrewery at Rowan Glassboro Opens This Weekend April 6!